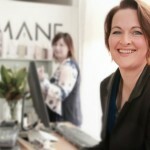 Starting a business is hard graft, but once you get going you’ll get to the point where you’re ready to scale it up, or even wanting to exit in order to pursue a new dream. Without the right tools in place, this can be harder said than done. Recently I was privileged to interview Tracey Hughes over on the podcast. 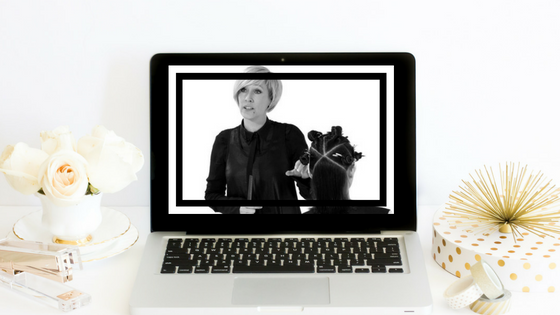 With over 30 years experience in the industry, Tracey has successfully launched and grown her salon businesses, before then pivoting into providing award winning training for salon professionals. Here are the top lessons to help you to launch, grow or even exit a business. Leadership means taking a step back sometimes. It’s important you surround yourself with people who can do the things you can’t do. As a business owner, there is a danger in wanting to be good at everything. 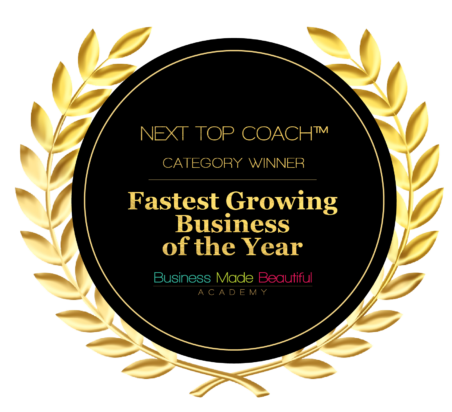 Don’t be afraid of bringing in experts to help your business grow, and remember you can’t be good at everything, so you should surround yourself, whether it be through networking, getting a business coach or joining strategic groups, with other positive people who have expertise complementary to your own. We can’t emphasise enough the benefits of having systems in place in all aspects of your business. This will ensure smooth day to day running, and will enable you to pass certain tasks onto your staff in order to spend more time working on the business growth itself. 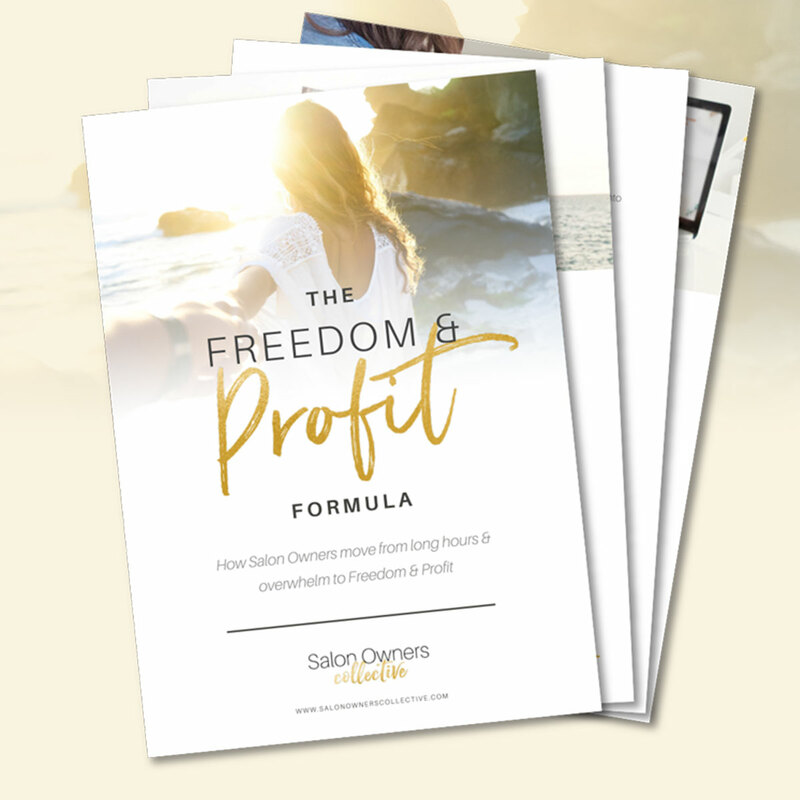 If you want to expand your business, whether that be through opening another salon or changing direction slightly, it’s important that your first business is running well. Implementing systems will ensure this is the case. If you want to start your own business, or even get into education, develop own skill set first. Having the initial training will set you up for future success. Once you’ve mastered the classic foundation techniques then you can start to get creative. Get out there, assist other educators on events, find out what other people in the industry are doing. A good educator must be selfless and have a genuine desire to help others. Figure out where your skills set lies and what you want to teach in the first step. You need to know how to engage students and make them the hero of their own businesses too. "Just do it! Follow your instincts and live your life the way you want. Give yourself permission to follow your passion, it will pay off in the end!"